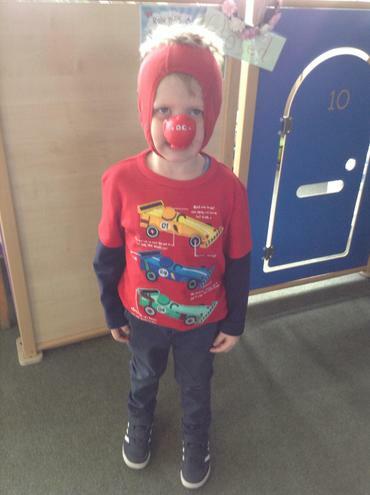 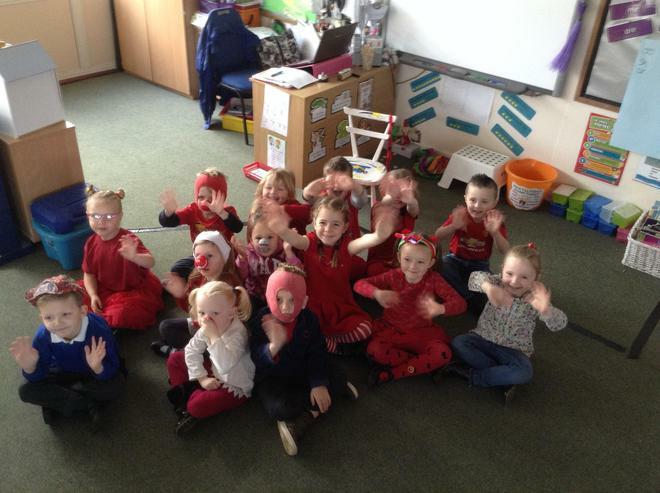 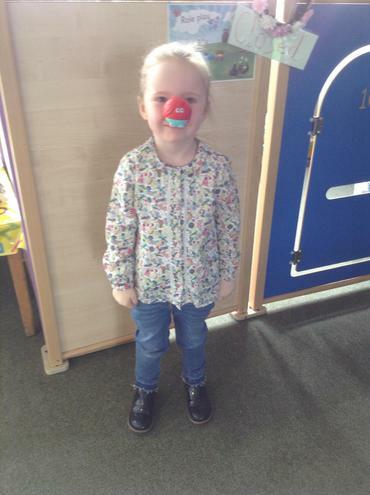 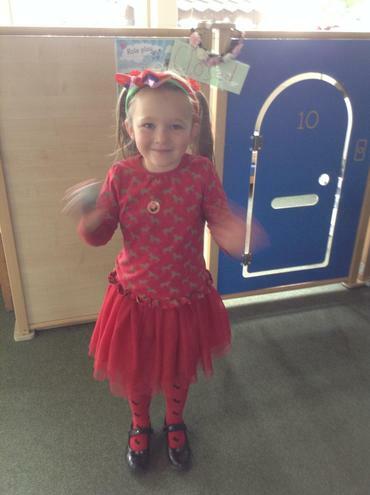 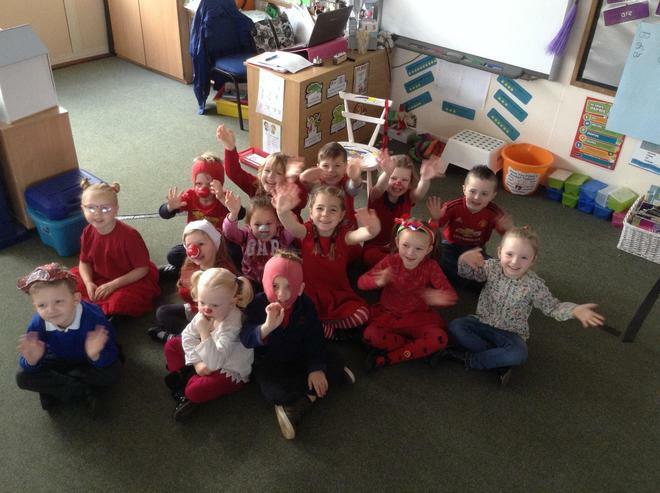 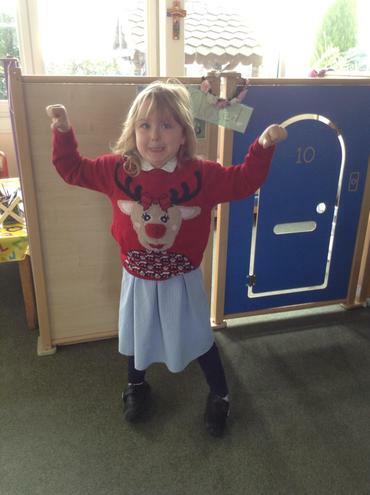 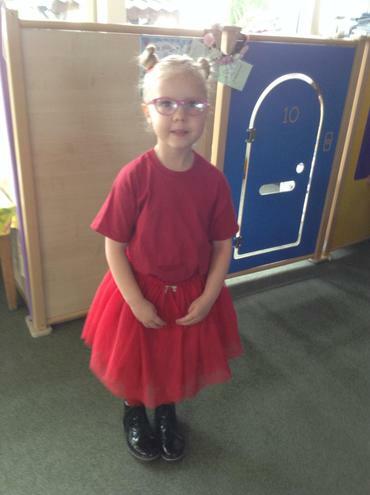 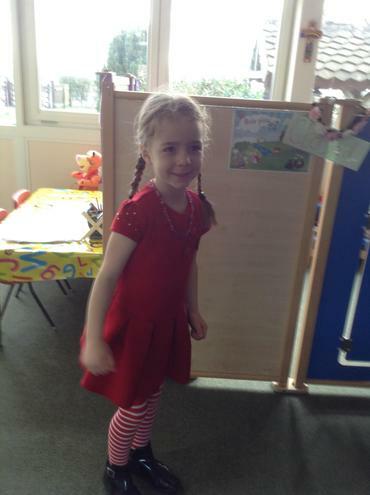 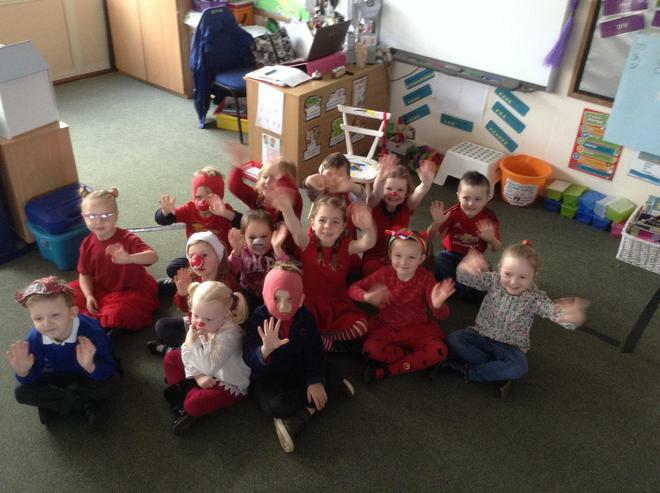 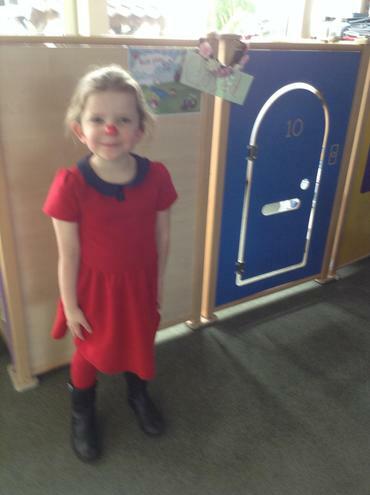 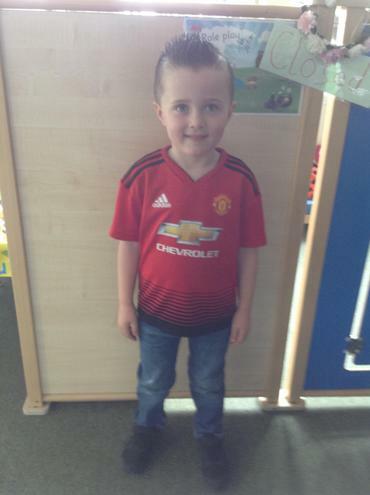 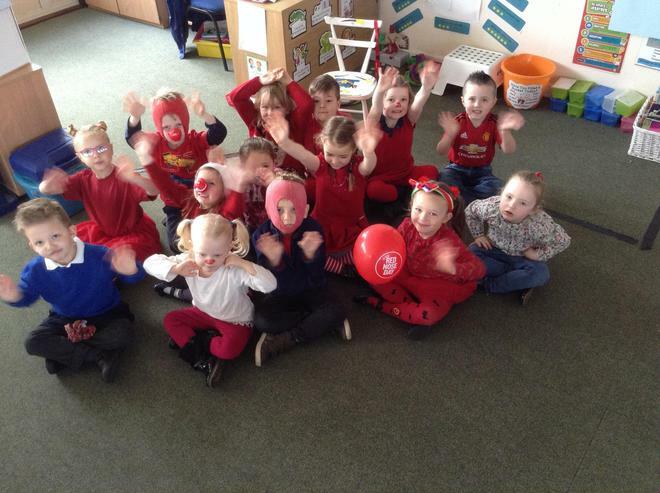 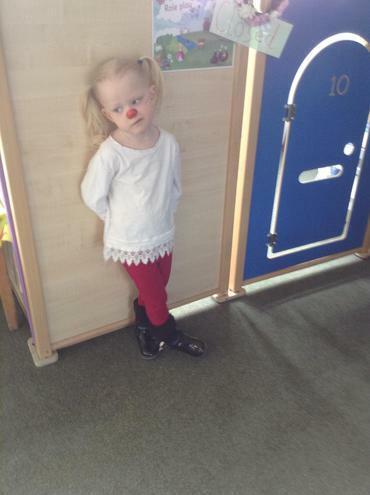 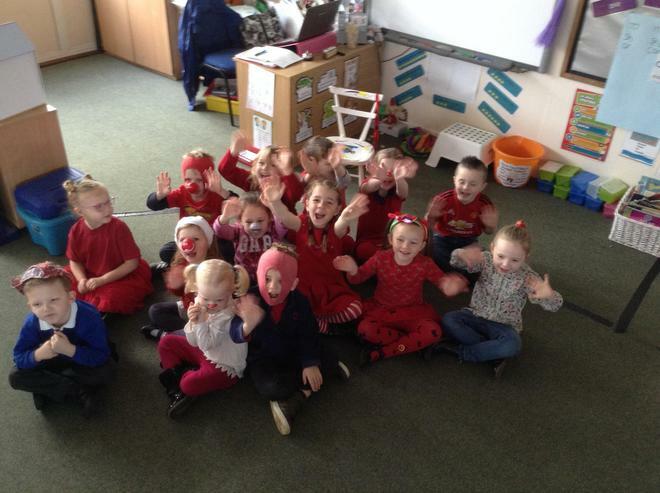 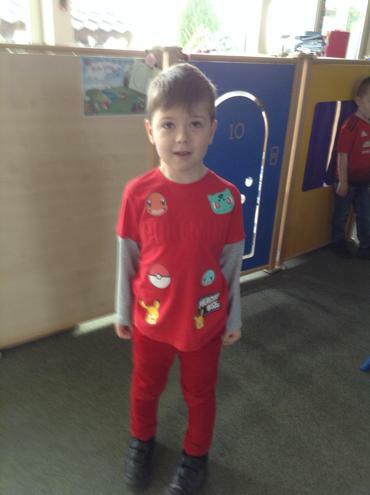 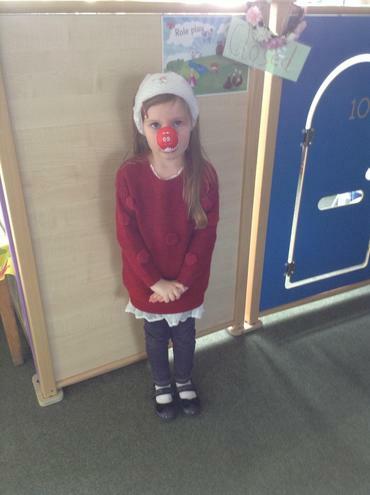 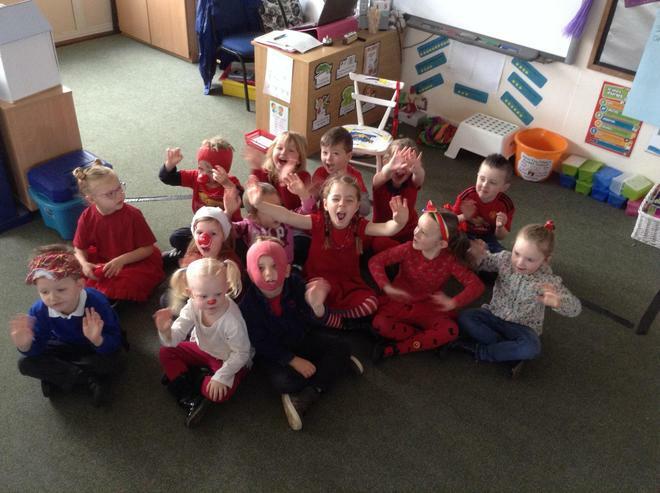 To celebrate this year's Red Nose Day our School Council decided we would wear something red and have our 'Pants' yes Pants! 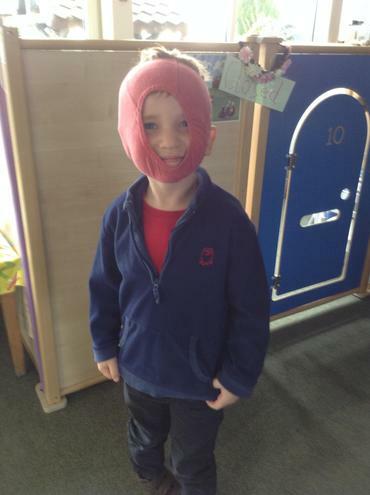 on our heads. 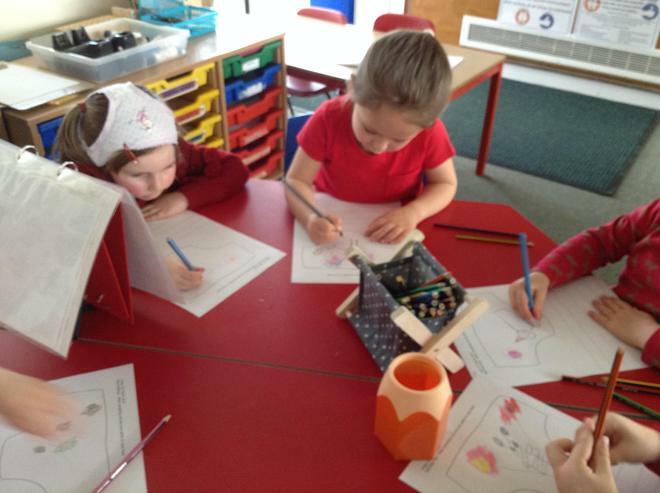 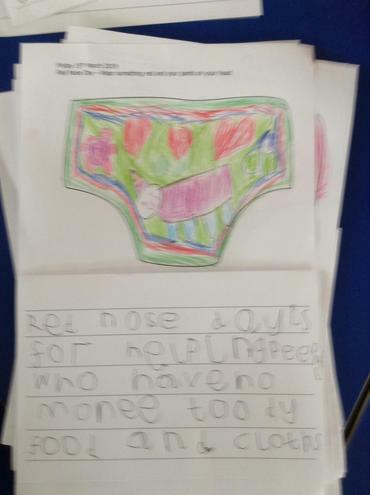 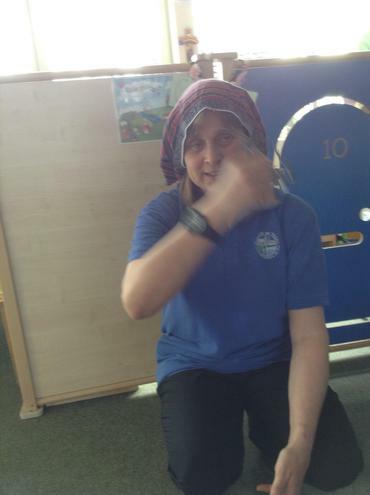 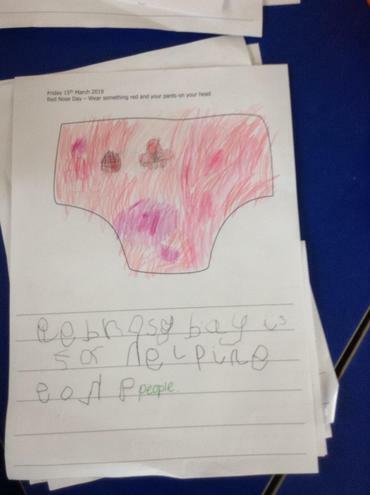 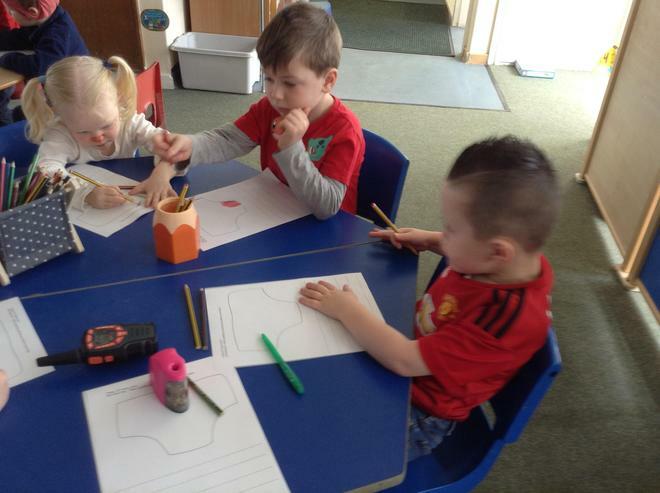 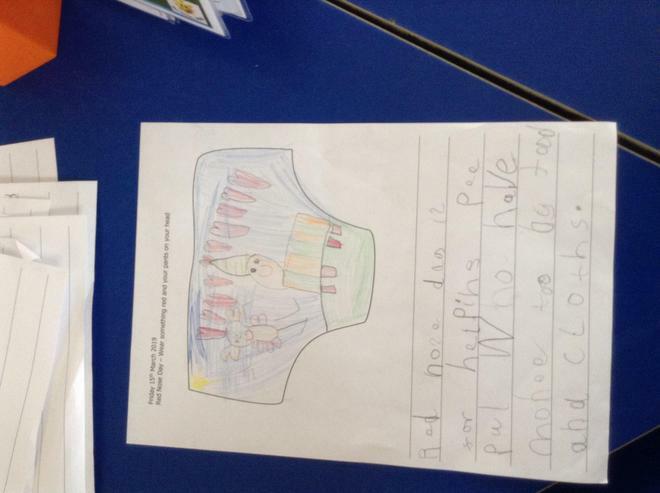 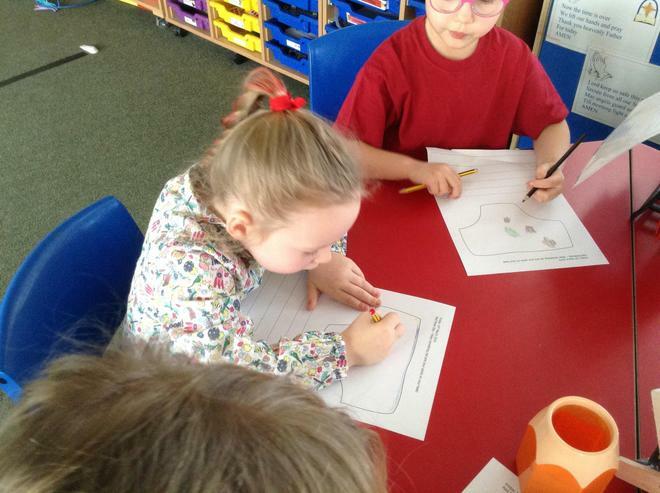 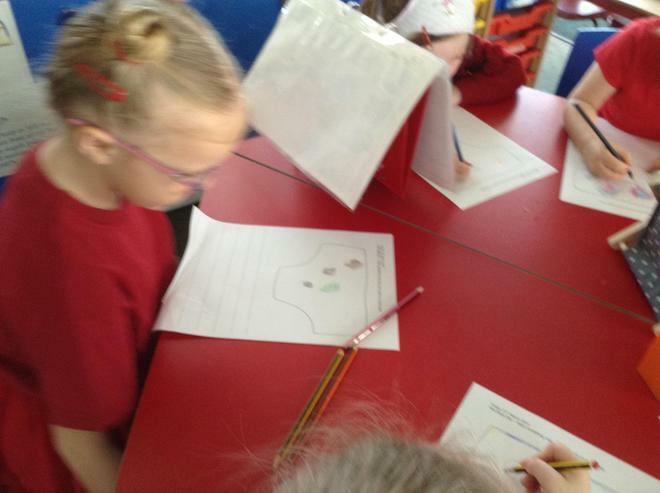 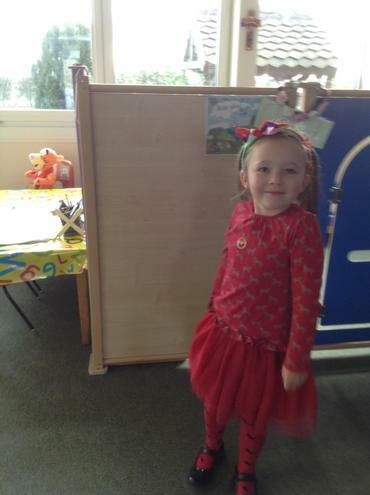 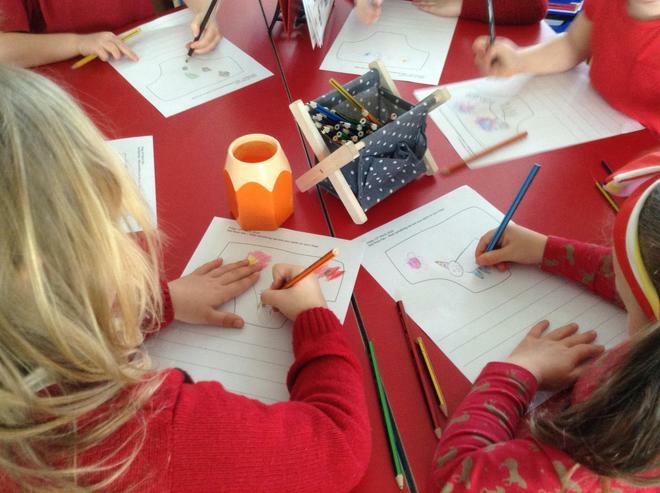 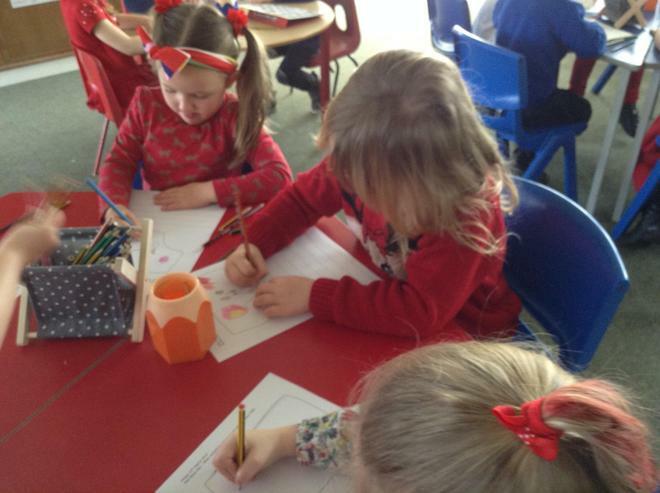 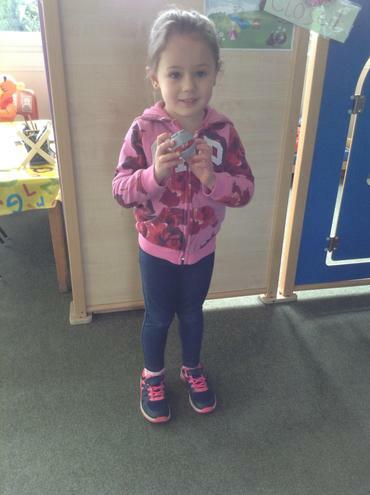 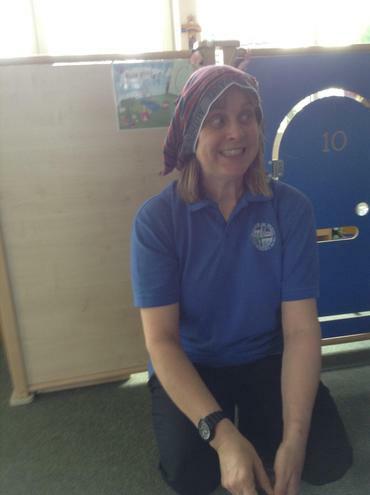 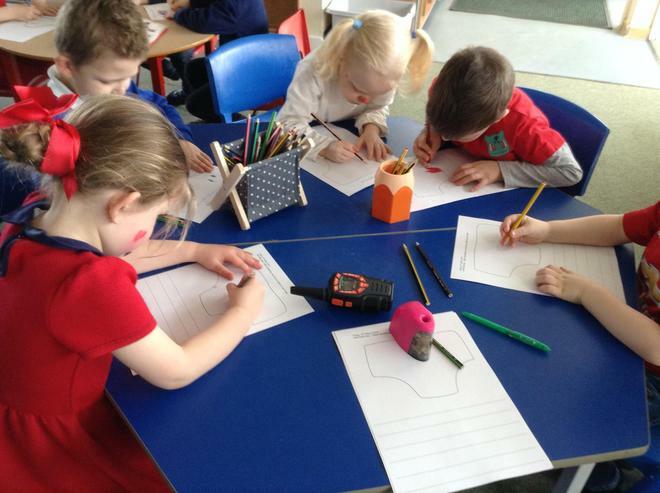 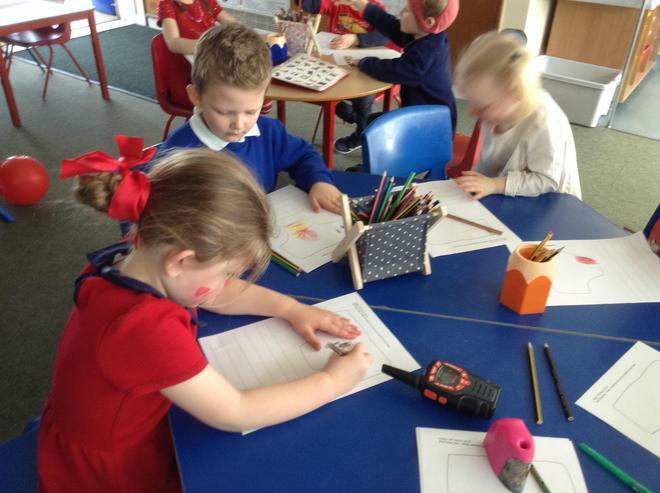 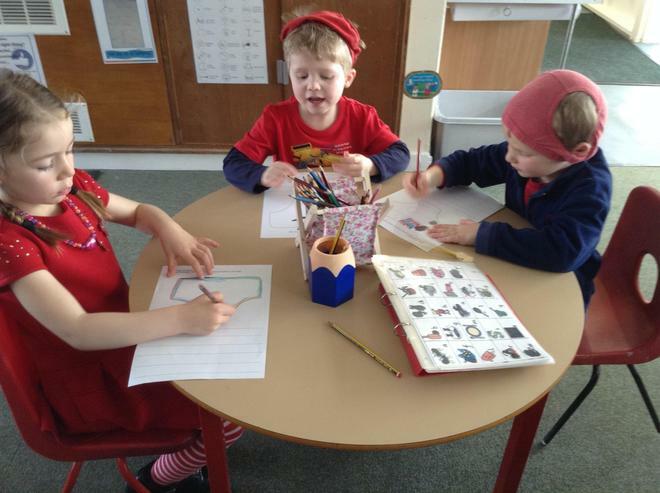 We had a great day learning about why we have Red Nose Day and designing pants!